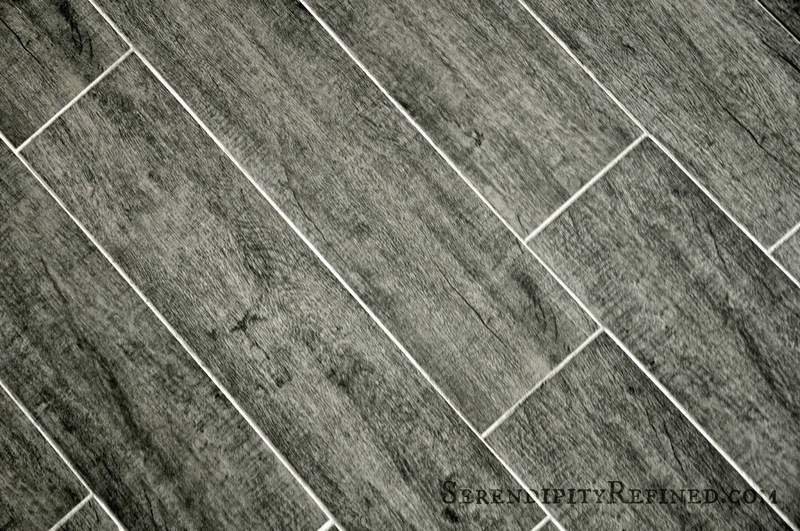 Today, I'm going to talk about flooring choices for the farmhouse, specifically, hard surface flooring. 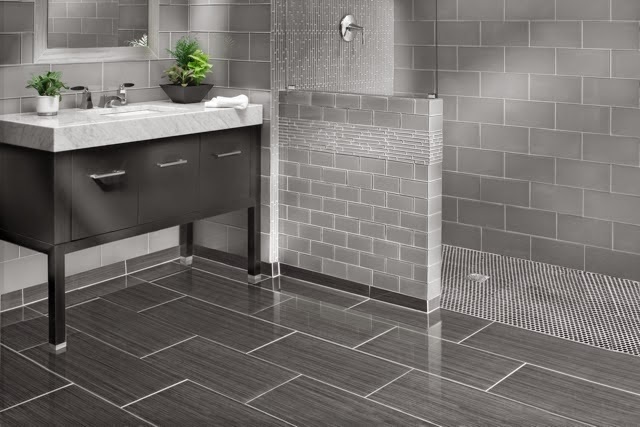 Just what is hard surface flooring? Well, I'm not certain of the technical terms but for me, it refers to any type of flooring that's not carpet. During Phase 2 of the renovation at the farmhouse, all of the flooring will be replaced. Yes, all of the flooring. There are a couple of factors contributing to this decision. First, and admittedly the biggest factor is that my sons and I suffer with seasonal allergies. Second, the floor plan is changing so much that patching and replacing large sections of the existing flooring would be more expensive than simply installing new floors. Hold up to the traffic of our daily life (as well as that of a certain 65 pound yellow Labrador retriever) without a lot of maintenance. Last for the lifetime of my home. 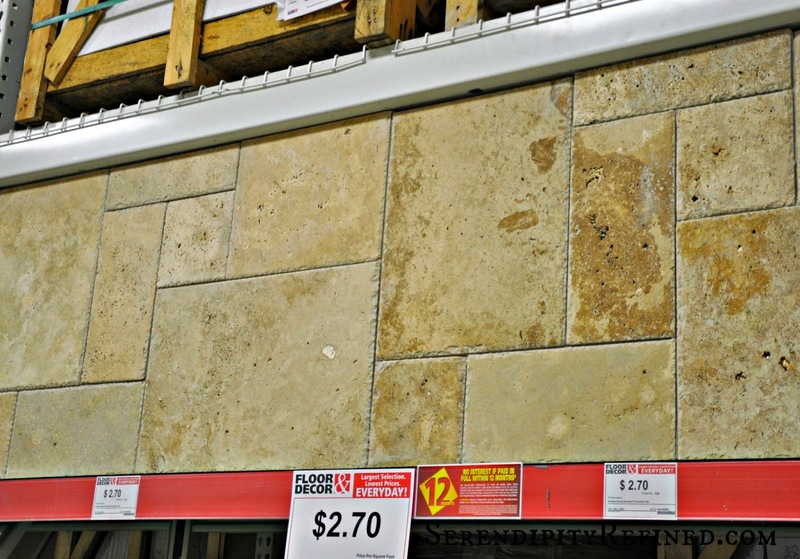 Eco friendly and able to be installed and maintained with low VOC products. While I have chosen flooring for homes several times in the past, it has been ten years since I last made this type of decision and new options have been introduced that I wanted to know more about; specifically, bamboo flooring which is a lower cost alternative to hardwood that I can use on the second floor. It is also much more durable than hardwood and I like the fact that it's a sustainable product. Big box stores don't have the selection that I'm looking for and I don't have days to spend driving to dozens of places to look at different options. So, I asked my neighbors and a couple of general contractors where to look for flooring and the same name kept coming up: Floor & Decor. 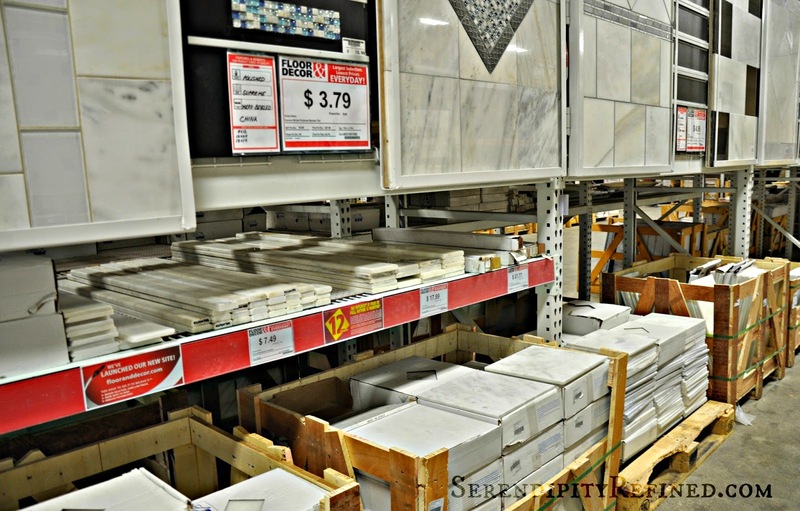 Just before Labor Day, I went to the Floor & Decor store in Lombard, IL. Fortunately, there are three locations near me and another store set to open in Skokie, IL on September 12th! (There are also Floor & Decor locations in ten states outside of Illinois) and wow! am I glad that I did! 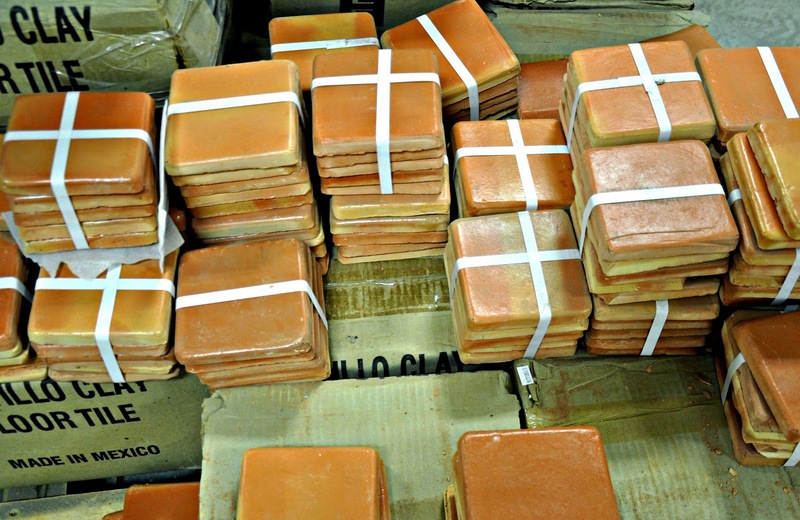 They've got over one million feet of material in stock....yes, over a million! As soon as I walked in the door, someone asked if there was a particular project that I needed help with. I explained that I needed information about different types of flooring and I was directed to a great guy named Chris K. who sat down with me to discuss my project as well as to provide an overview the products and services that Floor & Decor offers including DIY installation classes every Saturday, one hour free design service, and a Pro Desk to handle installation questions from DIY'ers as well as professional installers. I spent a couple of hours looking at the products that you see in the photos. 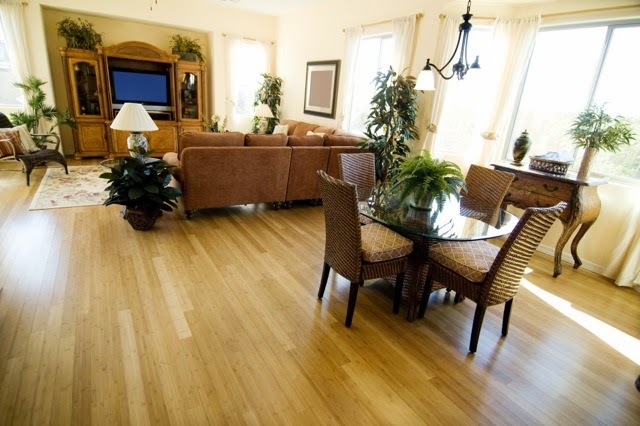 Chris K answered all of my questions about bamboo flooring and why it's a great, economical, Eco-friendly choice. 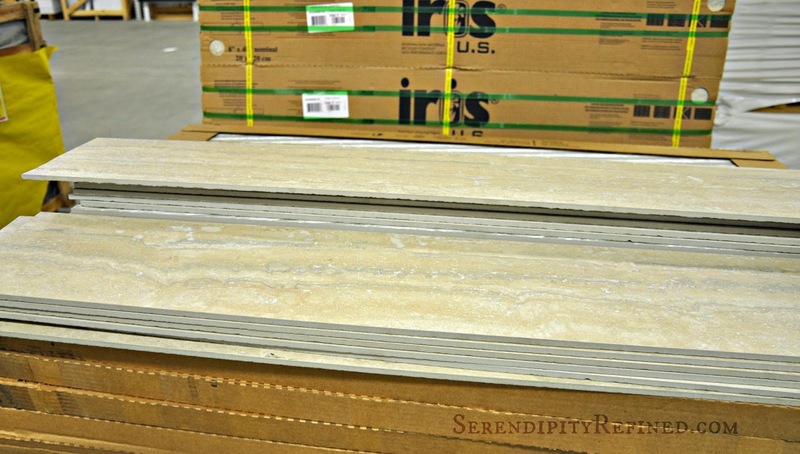 I learned about sound-deadening underlayment and saw the latest trends including wood look vinyl, random width plank floors, and Carrara marble. 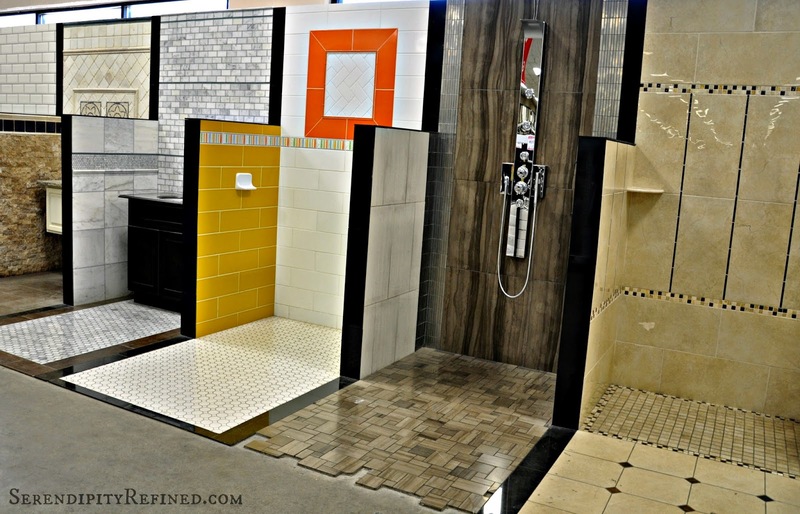 I also checked out tile setting products and tools as well as the floor care products that they carry. I took photos, and notes. Chris K. gave me his business card and told me to call if I thought of other questions. He also offered to schedule a time for me to sit down with one of their designers before I make final selections. I'm excited about this service because although I know what products I want, I'm not always the best at designing the tile layout. I did, however, already get some great ideas from their in-store displays. As I finished looking around, I realized that I hadn't seen 4-inch white oak in the store. 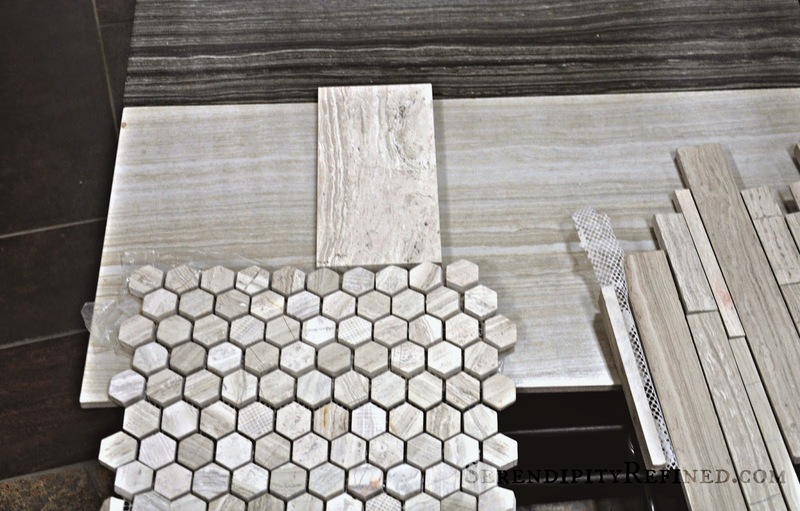 I need to use this material in the kitchen, master bedroom and hearth room since they are connected to each other as well as to the dining room which we just renovated. When I asked Chris about it, I was pleased to learn that they can special order some products so, if you don't see something that you're looking for, just ask! 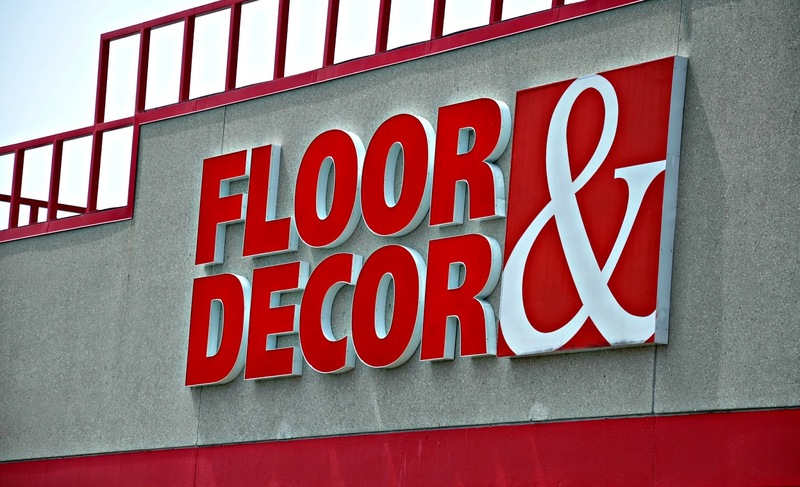 On September 12th, I'll be paying a visit to the brand new Floor & Decor that's opening in Skokie, IL to check out their selection during their GRAND OPENING! I already know that their staff will be great and that their prices can't be beat (you probably noticed that from the photos too, didn't you?)! P.S. Stop by next week for details on the Skokie Grand Opening and to see what I'm considering for my kitchen back splash and bathrooms. 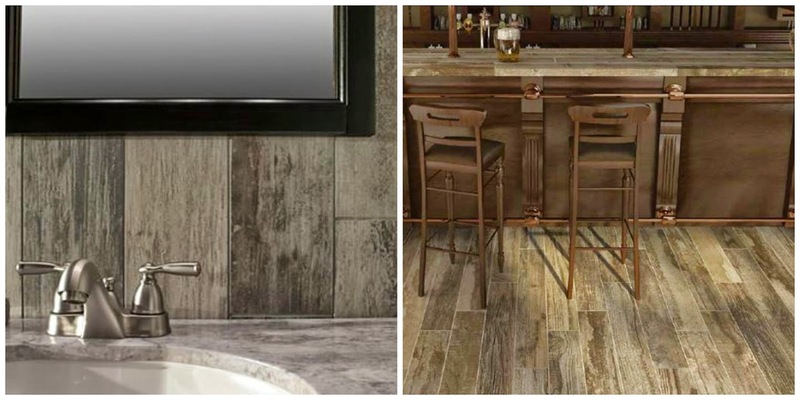 Some of the gorgeous tile in the photo above just may be included! Disclosure: I was compensated for writing this post. However, my account of how I discovered Floor and Decor as well as my experience and opinion of them is my own. I only write about products and services that I use personally in my own home and it is my policy and promise to you, the reader, that all reviews are genuine, 100% honest, and reflect my experience with the product or service being reviewed.